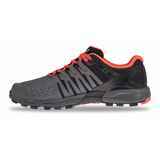 All-round off-road training and adventure shoe, with high levels of comfort and protection suited for the developing trail runner or as a cushioned option for Ultra distance running. 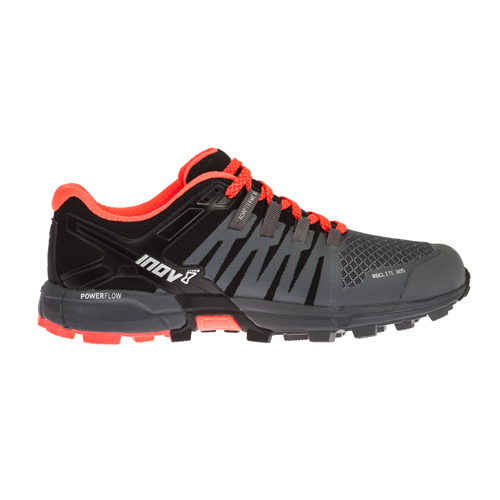 Features the Inov-8 Standard Fit. 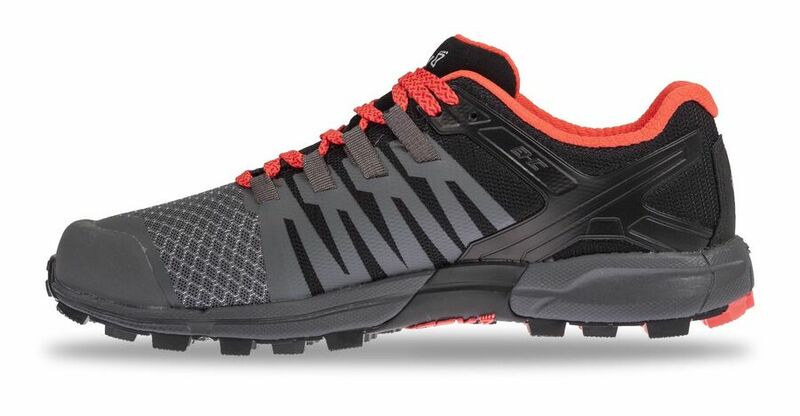 The Inov-8 Roclite 305 is an all-round off-road training and adventure shoe, with high levels of comfort and protection suited for the developing trail runner or as a cushioned option for Ultra distance running. 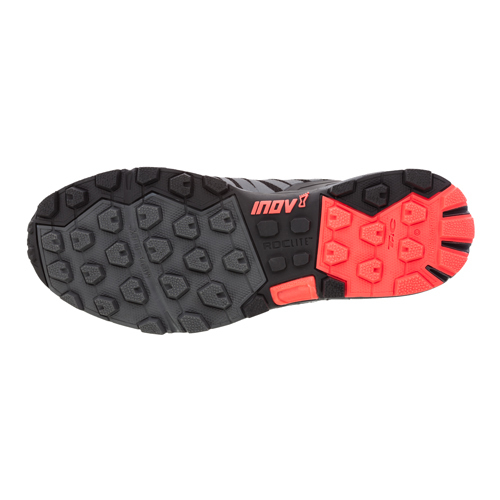 It features the Inov-8 Standard Fit: perfect for forefoot strikers and wider feet, and with a wider toe box for natural toe splay. 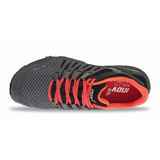 UPDATED UPPER: This updated upper is made of a new, denser weave mesh that delivers ample durability and breathability. CUSHIONED RIDE: The advanced POWERFLOW EVA midsole delivers 10% better shock absorption and 15% better energy return than standard midsoles. The cushioned 6mm insole adds further comfort during long runs. IMPACT PROTECTION: The Roclite 305's shank aligns with your toes for flexibility and impact protection. This shank separates the movements of your forefoot and heel, allowing the Roclite to naturally bend with you with shielding you from sharp rocks. 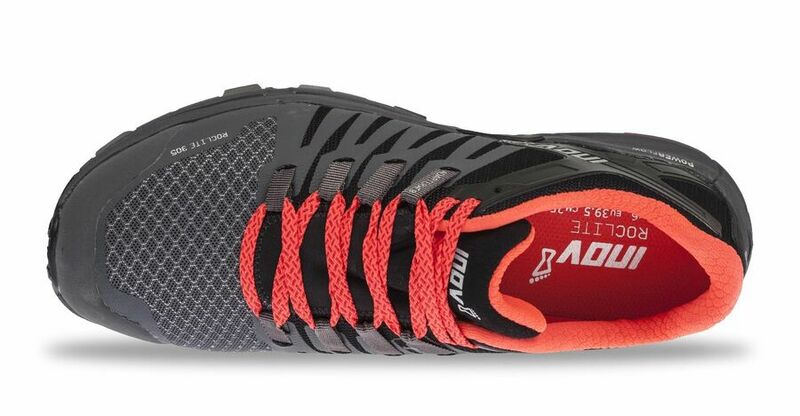 FLEXIBILITY: The META-FLEX insert allows your forefoot to flex naturally, while MET-CRADLE lacing helps to provide a secure foothold while ascending or descending trails. 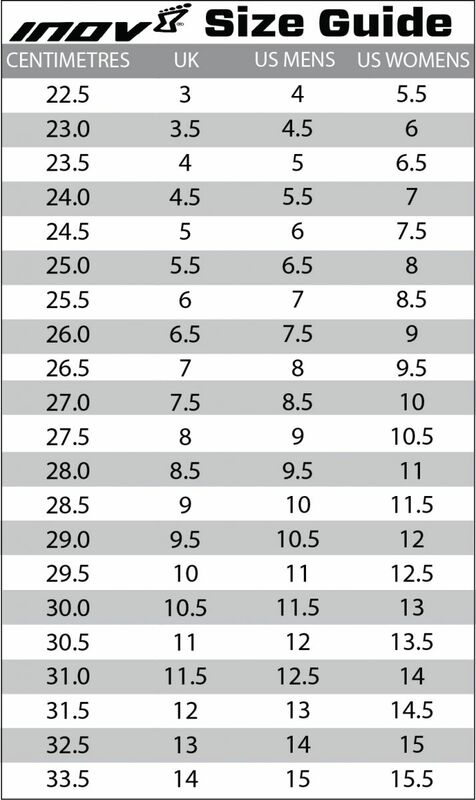 GAITER ATTACHMENT: This Roclite 305's new upper design incorporates gaiter pockets designed for the Inov-8 RaceUltra Gaiter to the ankle area, allowing low-profile gaiters to clip in and keep debris at bay. The Roclite 305 will keep you comfortable and stable over a mixture of different terrains, so you can perform at your peak. Weight (Size UK 8) : 305g / 10.675 oz.